Owing to the ethical business practice, we are highly involved in offering dried borage flowers. We offer to our clients an enchanting range of dry flowers, which are selectively picked by our team. With unique, cucumber-flavor this herb is perfectly used for garnishing and for adding cools complexity to salads and other dishes. These dried borage flowers are available with us in different sizes and are offered in a protective and reusable bag to intact the freshness of this herb. 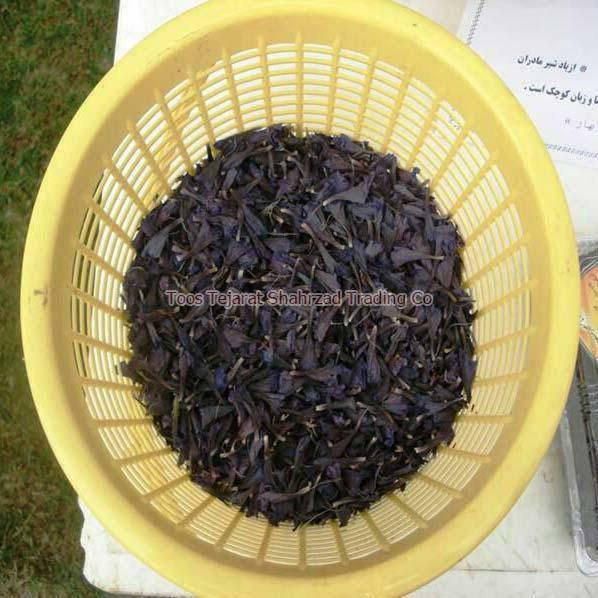 With years of experience in providing quality products, Toos Tejarat Shahrzad Trading Co serves as a leading dried borage flowers supplier in Khorasan, Razavi, Iran at a very affordable rate.